If you don't believe in magic spend a day with Michael Bourada and he will definitely change your mind. 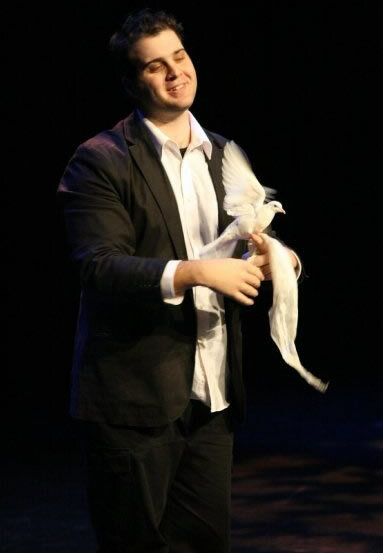 He has been called "a new sensation in the world of magic" along with "one of Canada's Elite Magicians" and he is coming your way with a show of presented specifically for family events across Eastern Canada. 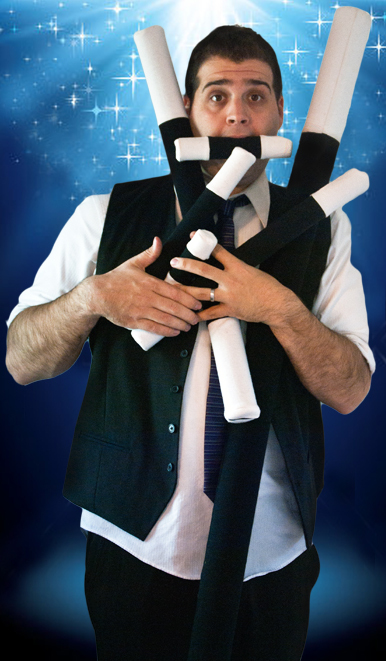 Michael will captivate the audience with his illusions as he brings magic to a new level that is enjoyed by audiences of any age. You'll see original illusions and magic routines that have never been seen before which include INTERACTION, laughter, suspense, drama and excitement. Michael has performed for countless family events across Eastern Canada and knows what it takes to put on a great show that is visual, exciting and sure to be remembered. 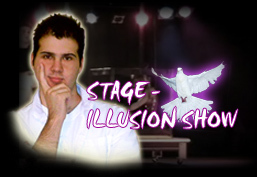 Providing first class entertainment for your audience and an EXCITING, AMAZING, MAGIC/ILLUSION SHOW where the crowd won't just see the magic, they'll experience it!